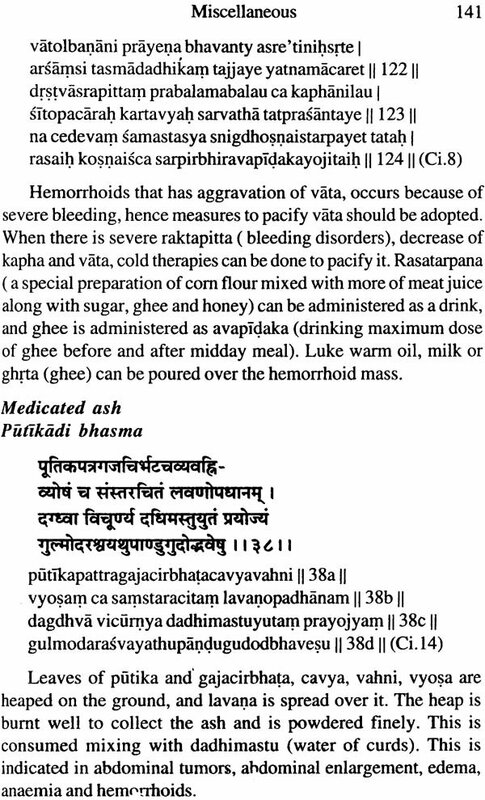 This book gives a complete compilation of the disease Arsas (Hemorrhoids), from the text Astanga Hrdayam, covering all aspects from terminologies used & references to the wide spectrum of treatments that this classical text mention. Hemorrhoids is one among the major diseases affecting all classes of people in the present scenario. 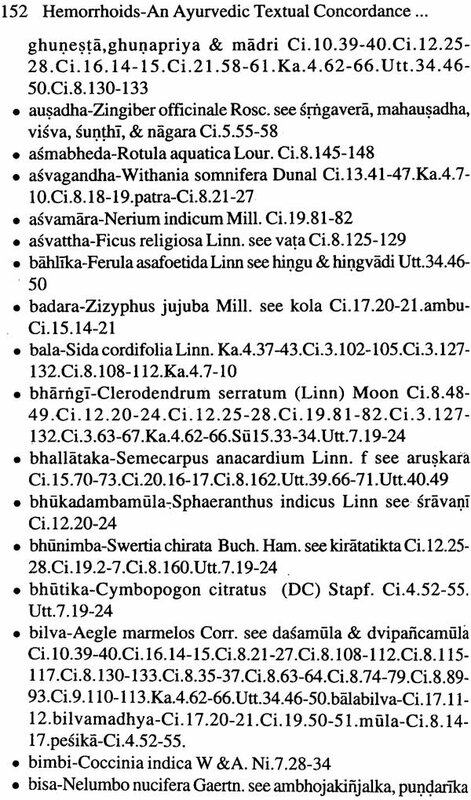 The clue to the disease is not only obtained from the Nidana and Cikitsa Sthana, but through out the text, right from the Sutra Sthana to the Uttara Sthana. 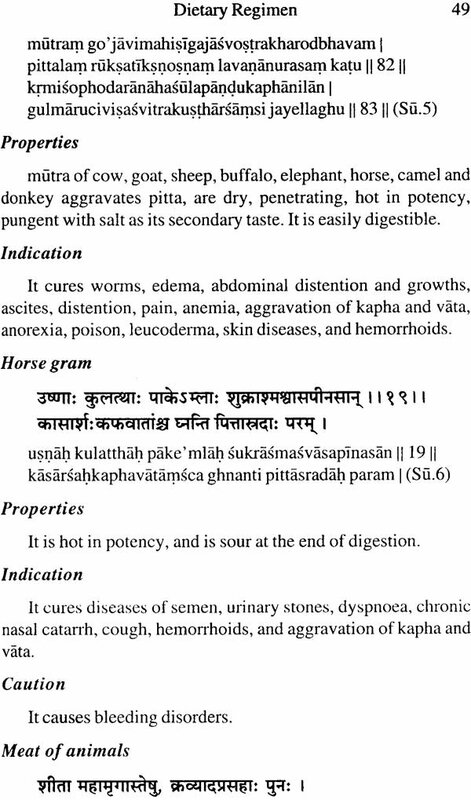 The verses have been carefully placed in such a way that, at a glance the reader can pick out the specific aspects he would like to know about the disease. 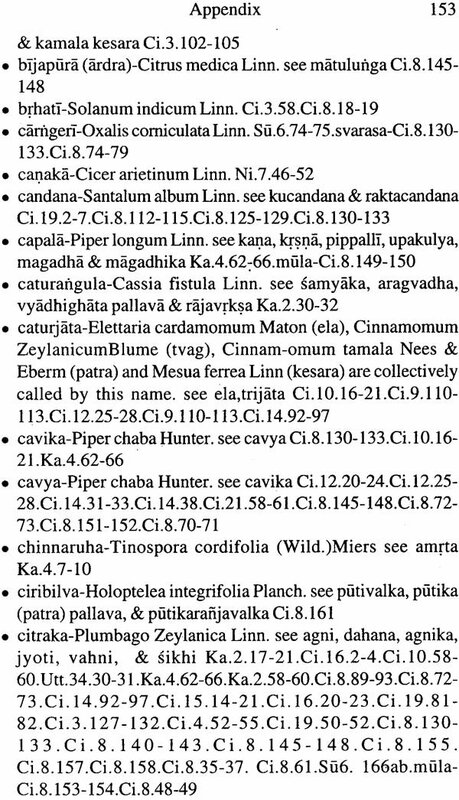 This book also gives an exclusive Index of all plant, animal, mineral and miscellaneous products used in the disease along with the frequency. 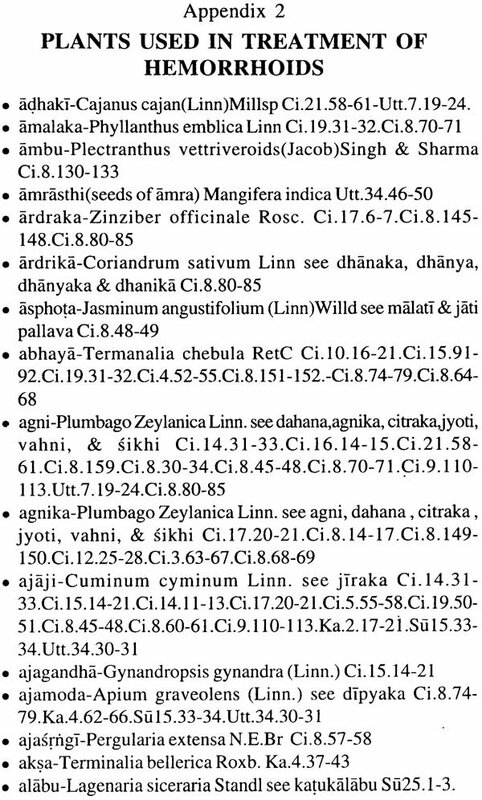 Each and every drug has been indexed with the Botanical names, the synonyms used and the verses where they are used. 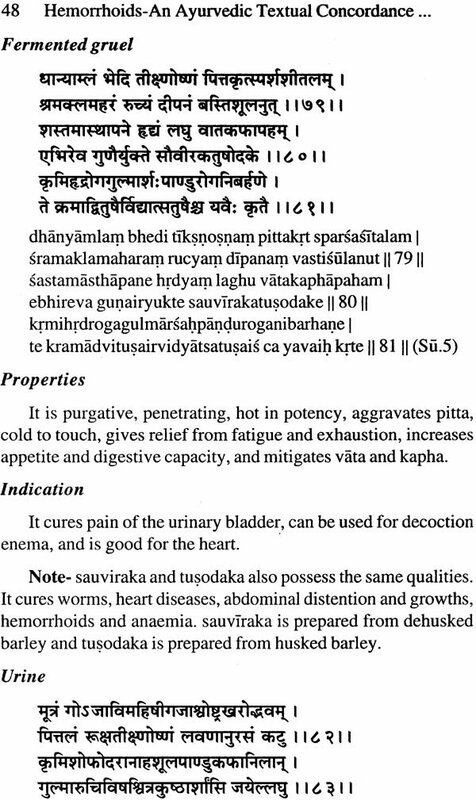 The symptoms for Arshas has also been indexed along with its meaning, the verse it appears and the frequency. Hence this book which is unique of its kind is sure to be useful for students, aspiring practitioners and subject experts. Dr. Sujithra Ram Manohar is at present the Senior Research Officer, Department of Academics & Literary Research in A VP Research Foundation, Coimbatore. She completed her BAMS from Coimbatore Ayurveda Medical College with a Gold medal in 2003. She won the prestigious JIV AKA Award by Himalaya Drug company and was honoured by Arya Vaidya Cikitsalayam, Coimbatore for excellent Academic performance. She took her Masters in Bio informatics from Bharathiyar University, Coimbatore. She is in the Editorial Board of the Ayurvedic Journal-Ancient Science of Life. She underwent 2 years clinical training in the Ayurvedic Trust, Coimbatore, before joining the Research Department. She has published papers in Research journals and won awards for paper presentations. The latest being 1st prize in Sloka Recitation in Yaghbhcuasarani 2012, Special Jury Award for Best Case Study in Insight Ayurveda 2013, and 2nd prize in Case study presentation conducted by AMAI in Trissur. Humanity suffers from a vast expanse of disease-some familiar and some that are yet to be named. Every now and then we hear an outbreak of a new disease and the incurring death toll causing panic amongst the people. This on one side, there are numerous diseases that were prevalent since times immemorial like fever, bleeding disorders, diabetes, skin and liver diseases, etc. Hemorrhoids is one such disease that has maintained a stable position in the society affecting a major population be it the ancient era or the modem era. Recent statistics, show over 23 million people reported incidents of hemorrhoids in the past year. 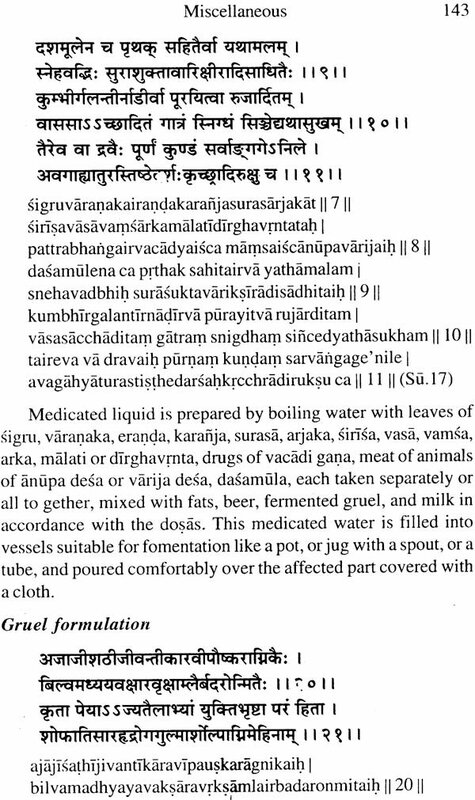 The importance given to this disease in Ayurveda is very significant I from the fact that the classical texts explains this disease-the causative factors, the pathogenesis, the classifications, the medication and the treatment strategy in a very elaborate way. 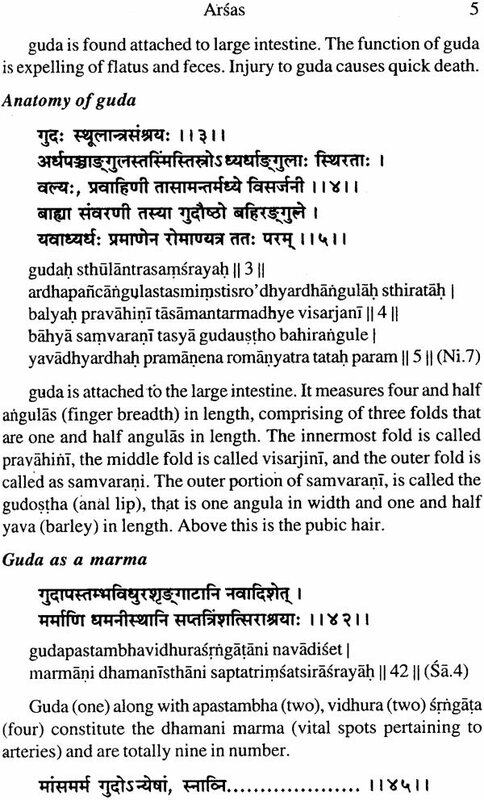 As far as Astanga Hrdaya is considered, Jvara (Fever) and Arsas (Hemorrhoids) are the topics dealt with very elaborately, even the subtle details carefully and beautifully pointed out. People shy away from mentioning they have this disease. Most often the symptoms that start gradually goes unnoticed and manifests very strongly so as to completely distort the routine life. Though in the initial stages it can be managed through liquid diet, application of pain relieving creams drinking water etc., in the advanced stated medical intervention is defiantly needed. Ayureda offers a wide range of treatment starting from simple application of medicinal pastes to cauterization and alkali application. The main advantages being complete recovery and total absence of recurrence. 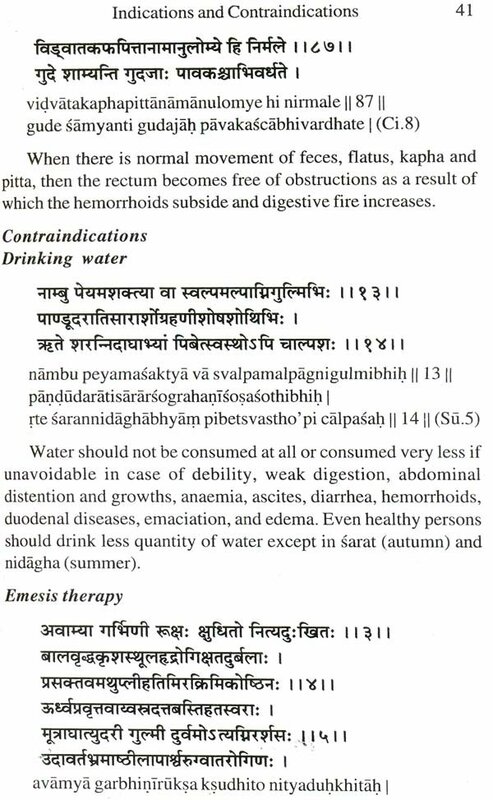 This book is a complete compilation of Hemorrhoids from Astanga Hrdayam, Astanga Hrdayam was selected because it Is practically applicable, most widely resorted to, and the best book an aspiring clinician should definitely read. 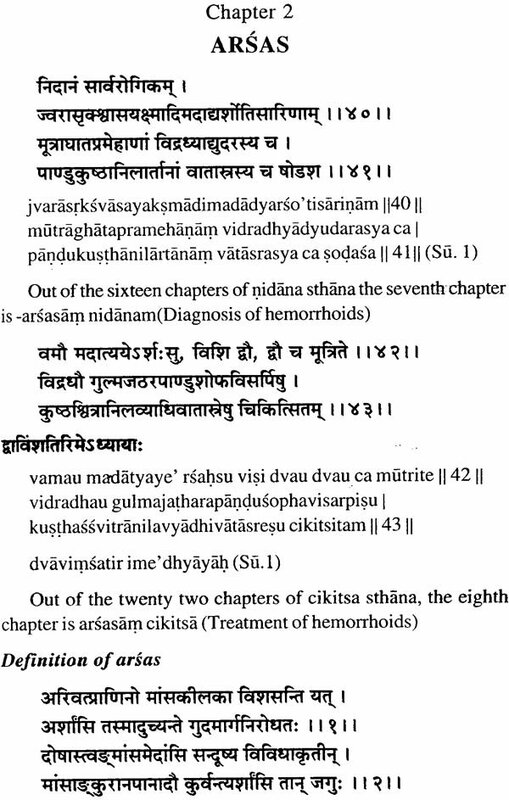 though Arsas Diagnosis is the 7th Chapter in Nidana Sthana and treatment is the 8th Chapter in Cikitsa Sthana, the medicines, the indications, contraindication, treatment protocols are equally distributed thought out the text. 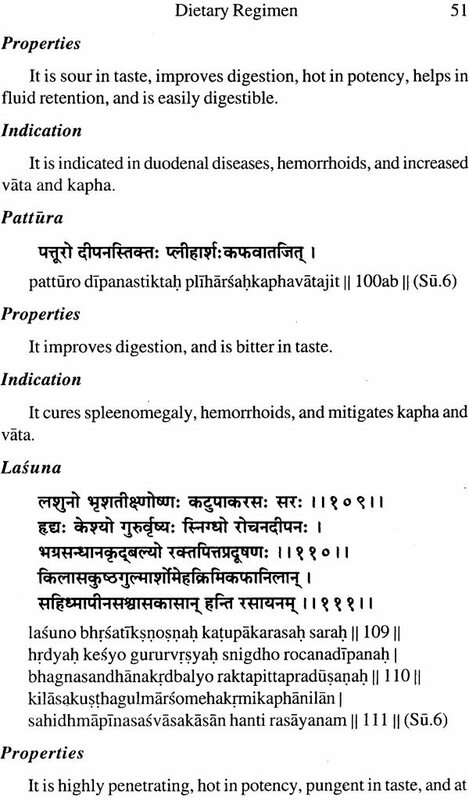 Because Ayurveda is one whole and is interlinked, the clues to handling hemorrhoids is obtained right from the Sutra sthana to the Uttara sthana. 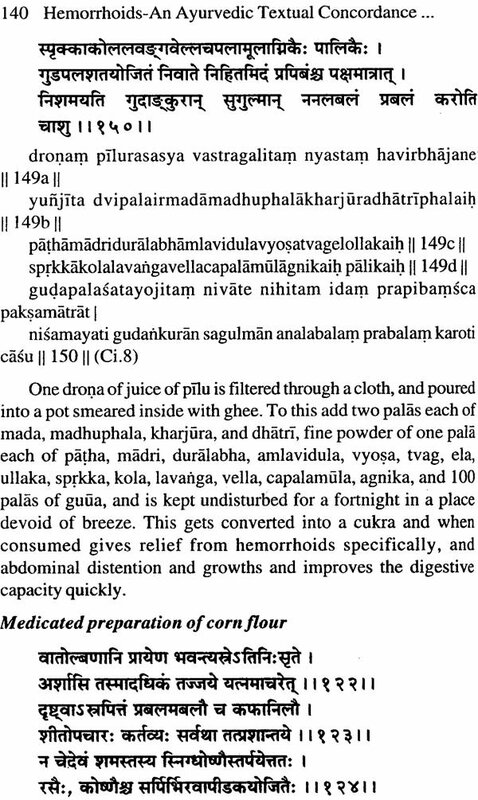 Though the medicines used by a practitioner is very minimal, this compilation reveals that the text offers a very rich strategy for treating Hemorrhoids. Lot of medicines enlisted are equally strong as that of the caustic alkali application being widely practiced today. A careful observation of the plant, animal and mineral drugs used will show the utmost perfection in which they have been chosen for the respective conditions. No book has been published on this topic, brining together all the tools required to handle the disease, under one umbrella. This book is a humble attempt to fill this void. This further strengthens and confirms our belief in the richness of our Sastra and the fact that. 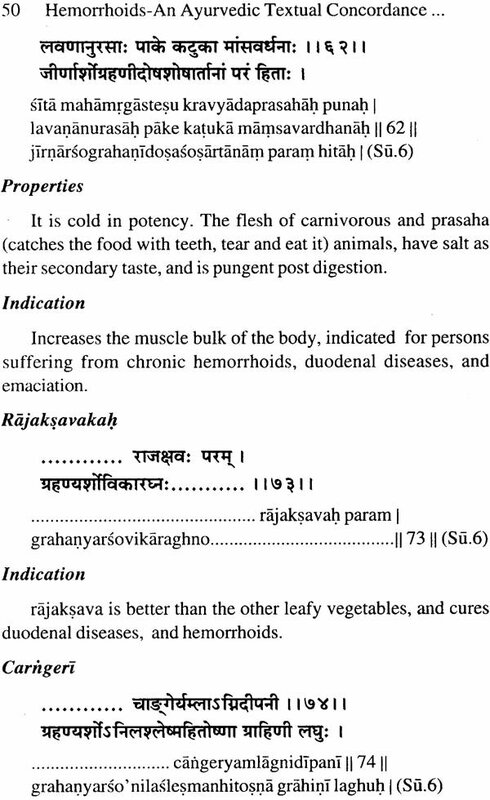 Ayurveda aims not only at curing a disease but also maintaining a healthy life. Gratitude-I offer my humble work at the feet of my Guru-Mata Amrtananda Mayi, who is an embodiment of Love herself in the Universe. My Father-Late. Mr. Muralidharan who continues to still keep me inspired that Passion to work is the true worship. I reverently pay my respects to Padmashree P.R. Krishna Kumar Ji, Managing Director of Arya Vaidya Pharmacy, for I learnt the lessons integrated with passion for Ayurveda from his college and am still lucky to be working in the same institution. I also pay my respects to Dr. K.G. Raveendran, Director of Arya Vaidya Pharmacy for it was under him that I took clinical training immediately after graduation that was a great inspiration. I must thank our office staff. 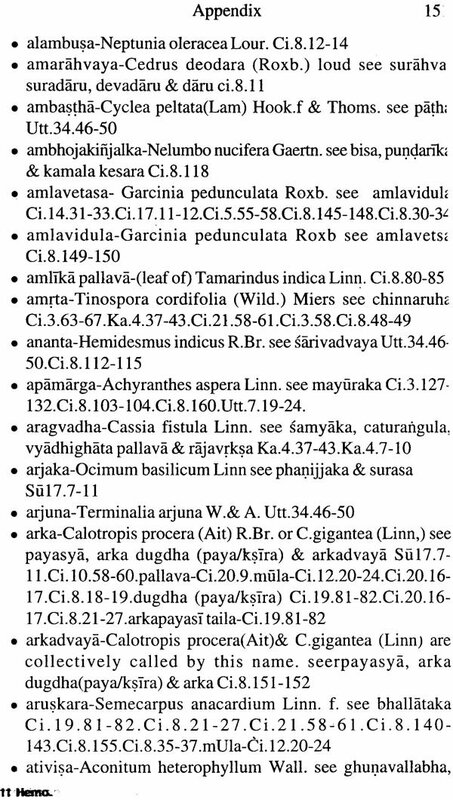 Mrs. Mala Venkat who helped me with the numbering and alignment of the plant and Animal indexes. I am grateful to all my Guru's who helped me know atleast what little I know today in Ayurveda. Last but not the least, I am overwhelmed with gratitude to my Husband Dr. Ram Manohar, CSO & Director-A VP research foundation. A true soul mate who is also my source of support, guidance and inspiration. His passion for A yurveda and exemplary know ledge of the Sastra and Science played a key role in carving out my work. I also thank Chaukhamba Publications, Varanasi for promptly agreeing to publish this work.